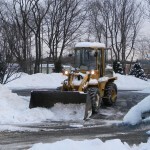 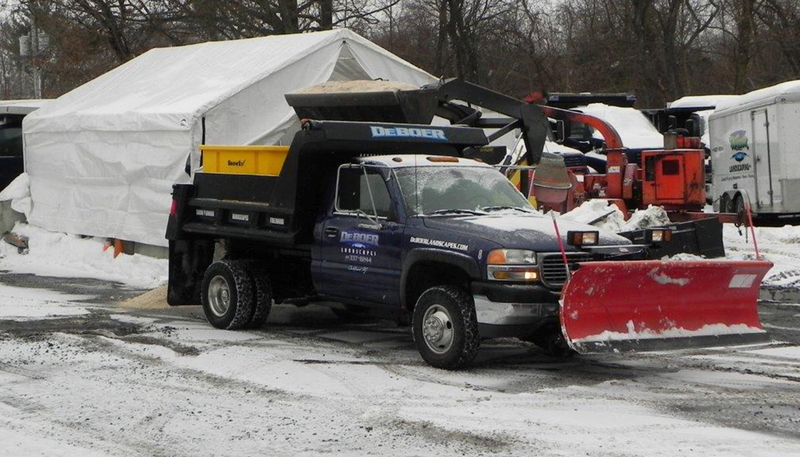 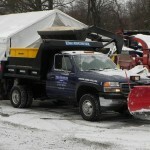 When winter weather strikes, you can count on DeBoer Landscapes for reliable, thorough snow plowing and ice and snow removal. 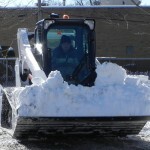 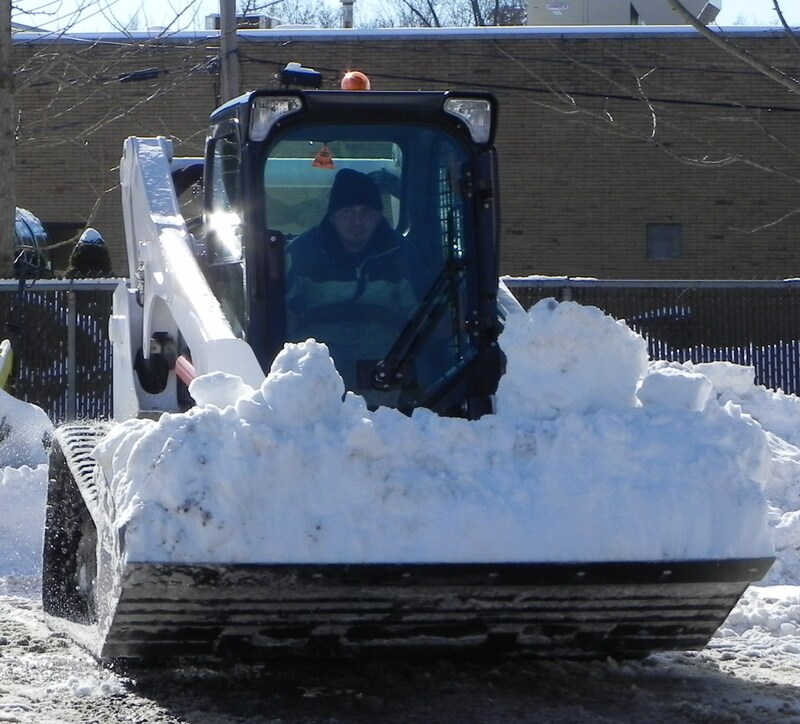 We offer snow plowing and snow and ice removal services for residential, commercial, corporate, and institutional properties as well as condominiums and townhouse developments. 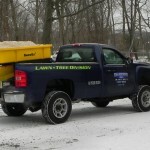 With our fleet of powerful trucks and equipment, we will service your property in a timely, reliable and reasonable manner. 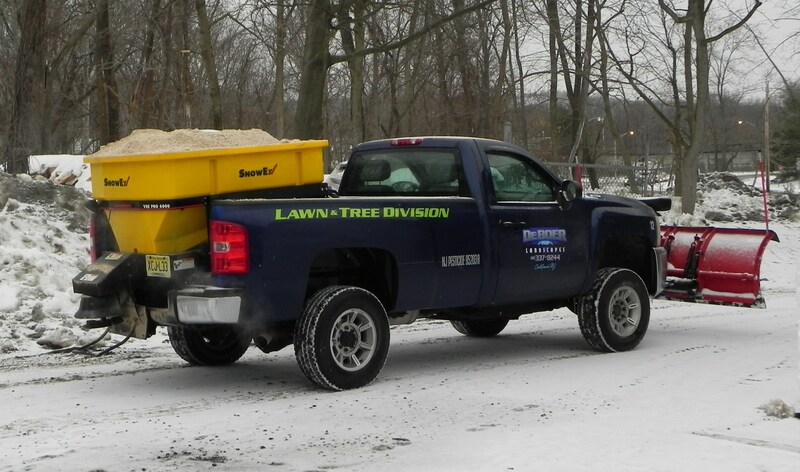 DeBoer Landscapes ensures that your property is taken care of and is left clean and safe throughout New Jersey’s cold winter months. 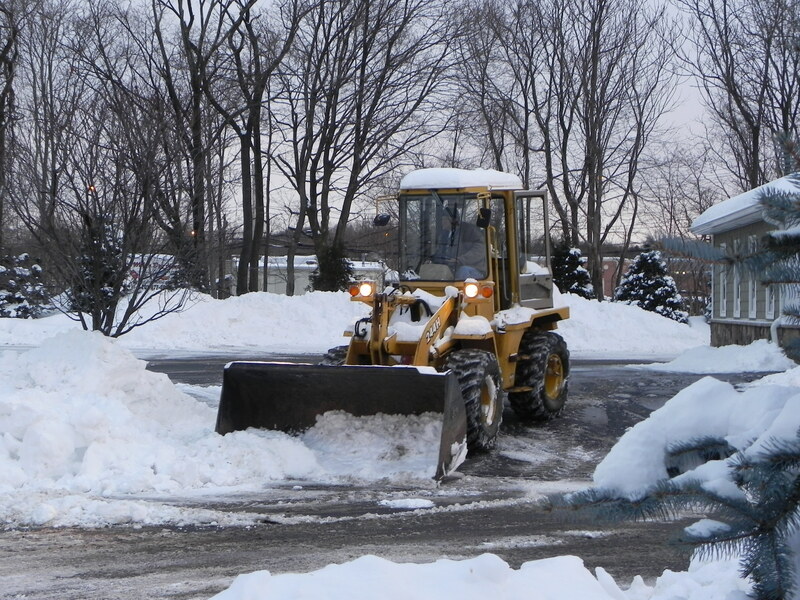 We take pride in our efficient reliable and time sensitive snow and ice removal service that is necessary to make your property safe.